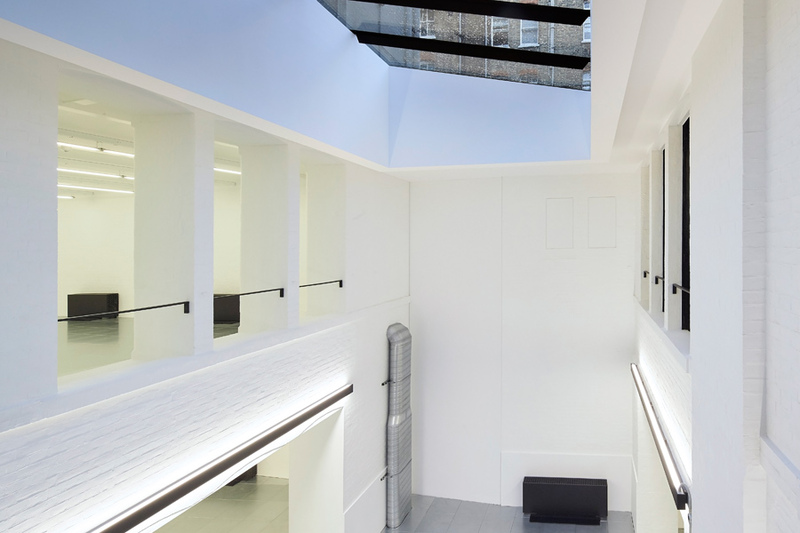 Refurbishment of the ground floor and basement to form a new duplex office unit. 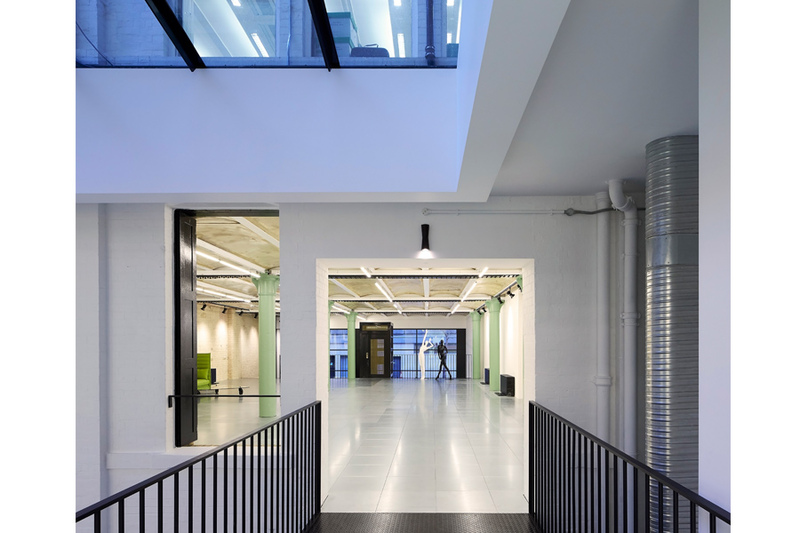 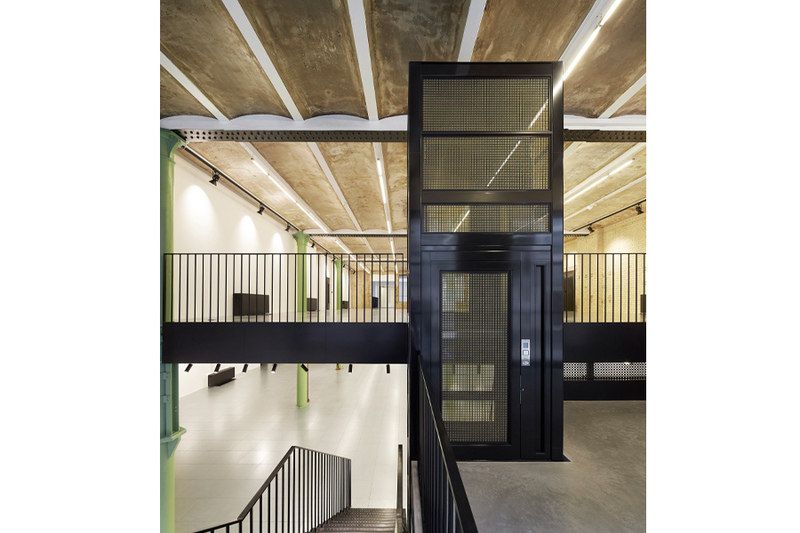 The Category A fit is designed to be sympathetic to the existing fabric by embellishing the existing features; including exposed brickwork, coffered slabs and exposed steel beams. 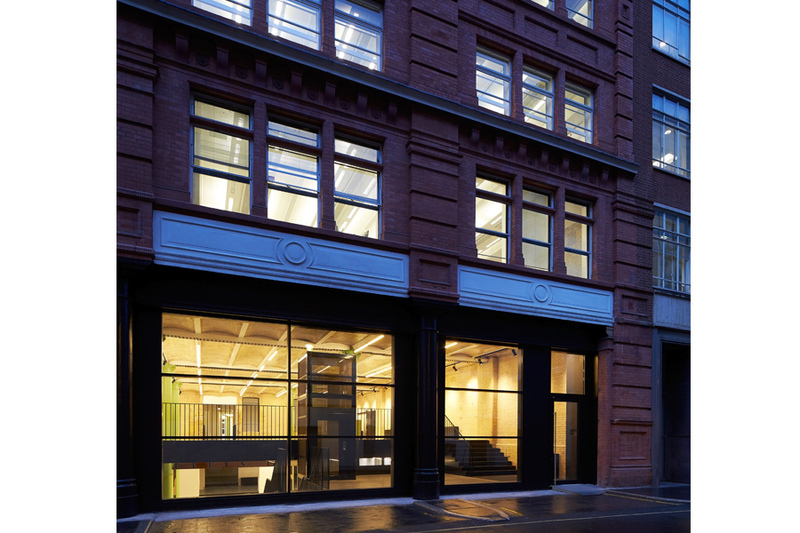 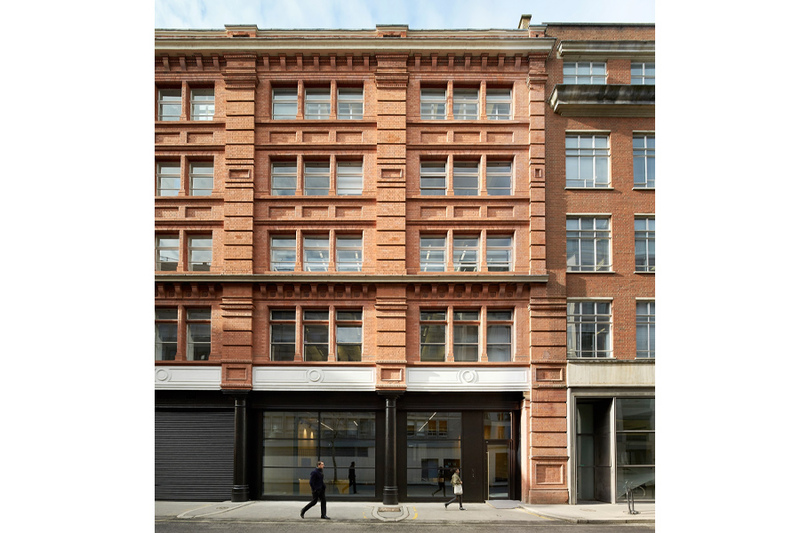 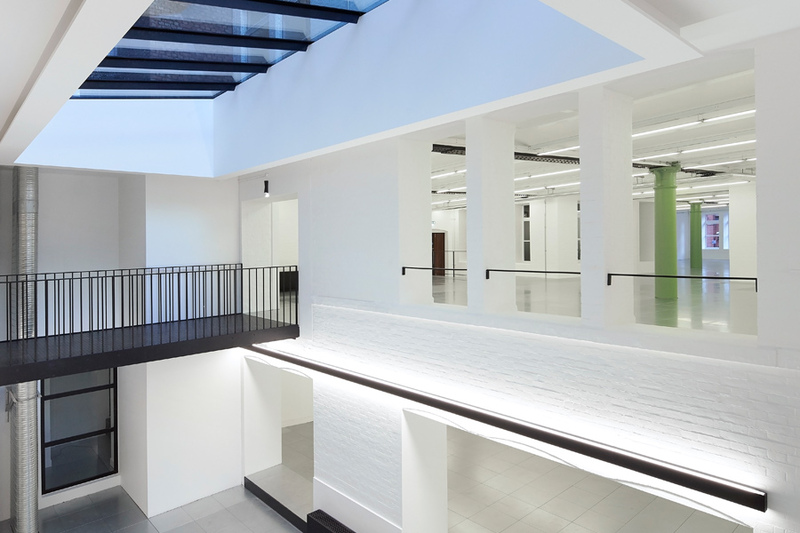 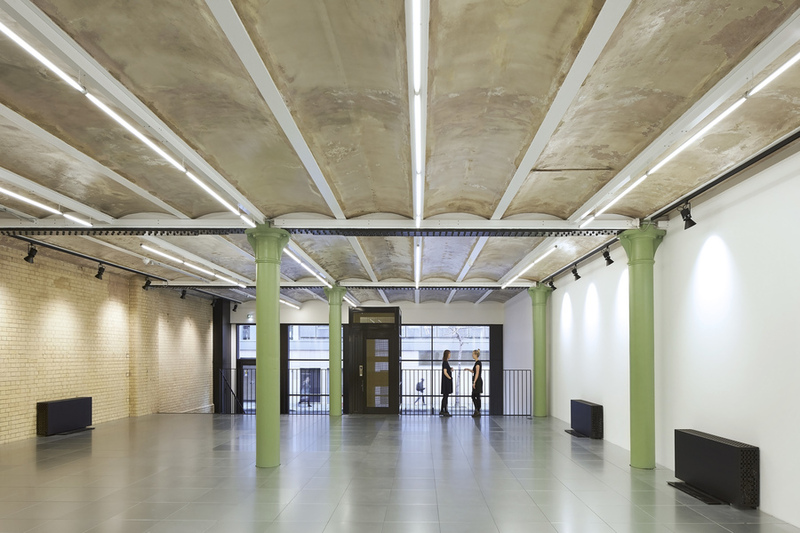 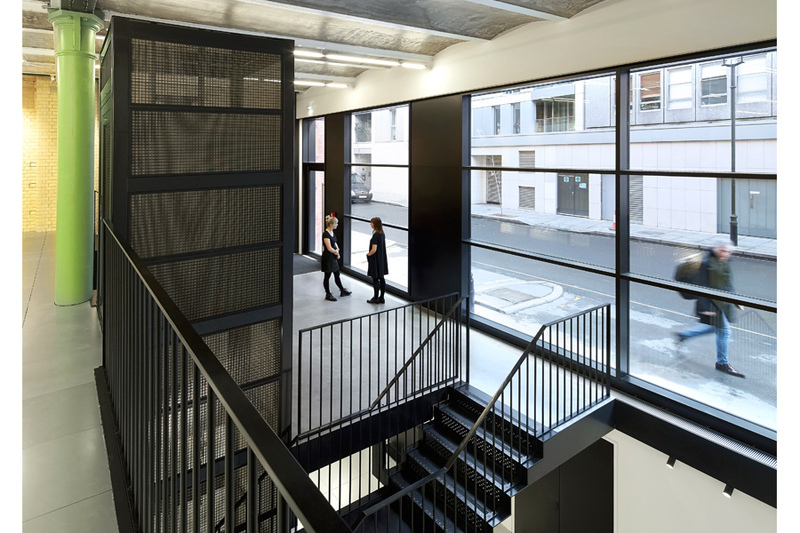 The refurbishment of a late Victorian building at ground and basement level to form a new duplex office unit. 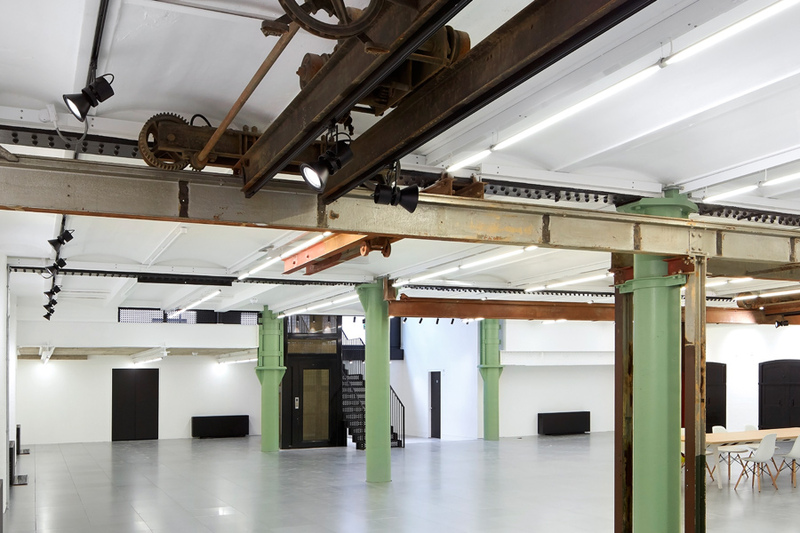 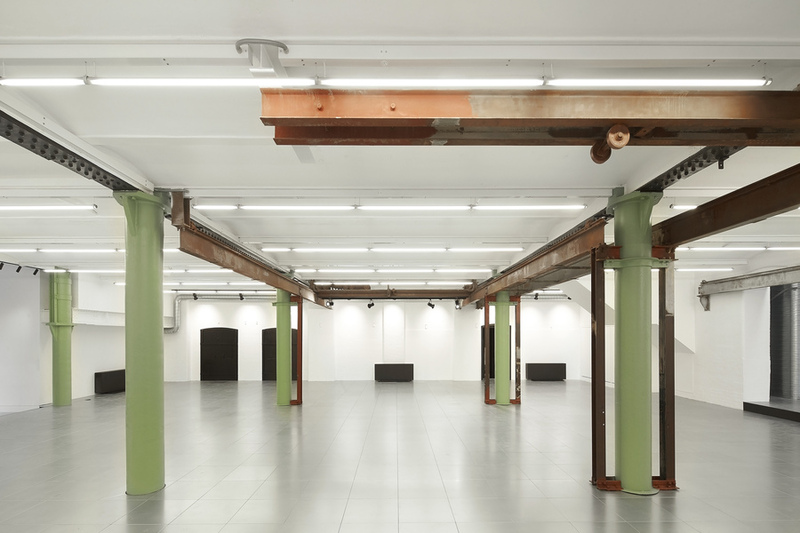 The existing space is being refurbished from its current use as a loading bay at ground level, while the existing basement level is a disused 1950s boiler and generator plant room. 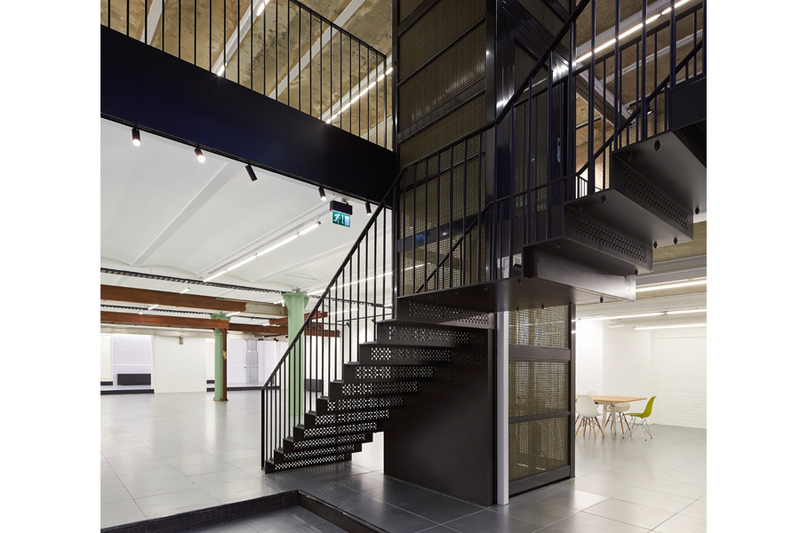 The Category A fit out of the office space is designed to be sympathetic to the existing fabric by embellishing the existing features; including exposed brickwork, coffered slabs and exposed steel beams.